Click here to visit the Almay site and fill out the form to enter their sweepstakes. 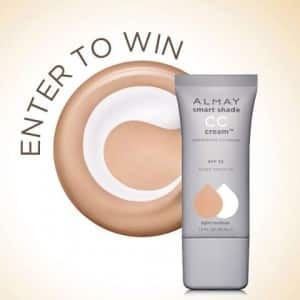 They’re giving away 100 free bottles of Almay Smart Shade CC Cream. I’m not too sure when the sweepstakes ends because they haven’t updated their rules from the last giveaway, but I’ll let you guys know as soon as I find out.